It is now over 50 years on from the landmark film ‘Cathy come Home’ and yet there are still issues around homelessness; and with the changes to the welfare and benefits system over the last couple of years, including the introduction of Universal Credit, the situation has the potential to become worse. With everyone having their own view on homelessness (mainly negative) we got together with the local homeless charity, Worthing Churches Homeless Project, to see what could be done in the area where we work to alleviate the problem. From our first meeting the Housing Matters project was born, with the local authority invited to join so that every angle was covered. One of the first things to do on our list was to try and dispel the myth around the homeless, i.e. it’s not always young people, those with drink / drug/mental health issues, only a few choose to live on the streets and that anyone’s circumstances can change and lead to them finding themselves without a roof over their head or a comfy bed to sleep on. So we invited local business people, journalists, councillors and MPs to an event to discuss homelessness and the housing crisis. 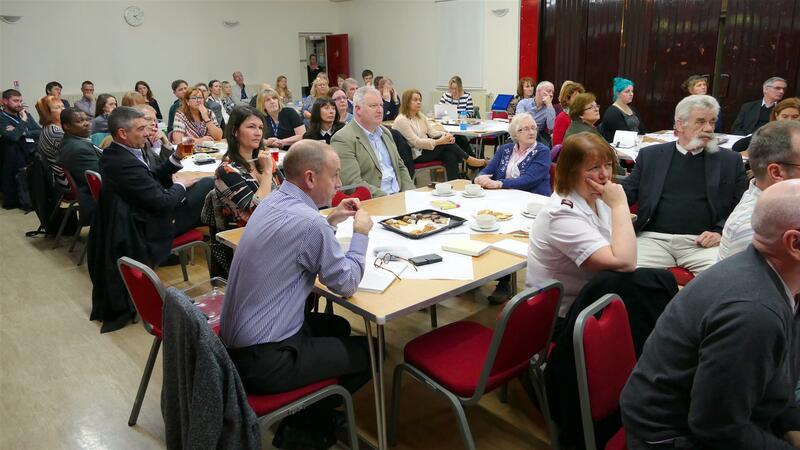 Attended by 75 people, including one of the local MP’s, we made the event interactive so that the audience would have to think about some of the everyday scenarios that ourselves, the local authority and WCHP come up against. Questions such as ‘who would you house’ with 3 different people / scenarios to choose from, what do we need to do differently to prevent families from becoming homeless, how can we increase the supply of emergency and temporary accommodation, and finally how can we provide more homes for the people of Worthing to buy or rent as we are land locked due to the English Channel to the south and the South Downs to the north, plus we are in an area where there is a lot of resentment towards building upwards. We also produced a video for the event, with real life stories, to bring to life just how this could happen to anyone and the horror of finding yourself in this kind of situation. With the diverse range of attendees, the discussions were highly productive with some interesting points raised and an understanding in the room that more homes are needed, and that with space a premium, building upwards to a degree is necessary. 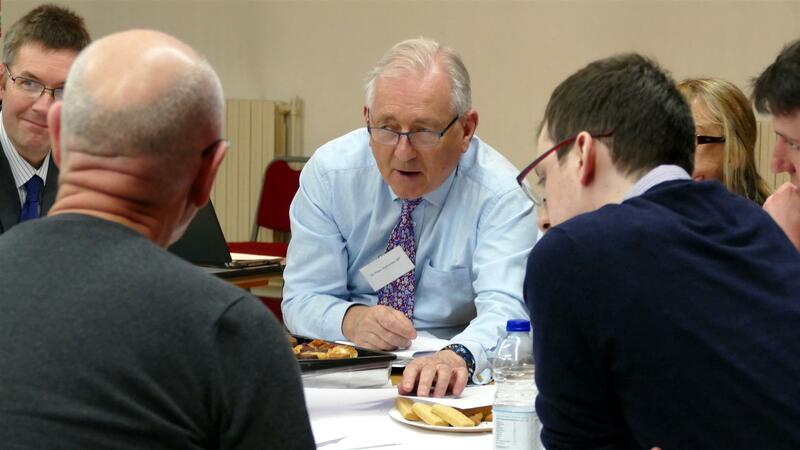 Since we held the event the local press have now taken more of a positive interest and stance in regards to social housing and those that are on the housing list; and the partnership approach we have established between ourselves, WCHP and the local authority has already seen some changes made. This includes a Housing First pilot between WCHP and ourselves, and Roffey Homes (a local housebuilder that attended our event) giving WCHP use of a 37 bed former nurses home rent free for 5 years.